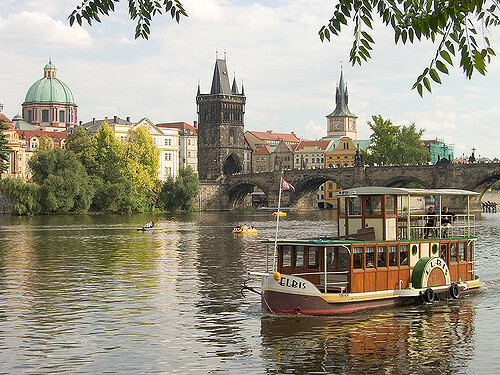 Home / Posts tagged Prague"
Inspiring atmosphere of Prague today undoubtedly rubbed off on its cultural life. Here you can get to know the works of old masters and artistic innovations in numerous galleries, unique museum exhibits, pleasing to the ear operatic arias and energetic atmosphere of jazz evenings. You can also dance the night away in one of the dance clubs. How to travel in low costs?